Addiction is a family disease but recovery can be generational as well. Happening Thursday, May 17, 2018, THV11 is hosting an event at CALS Ron Robinson Theater in Little Rock with a special-edition screening of "Saving A Generation: The New Face of Drug Addiction," a THV11 Special Presentation. Ashley and Allen Engstrom opened their gorgeous home overlooking the Arkansas River to celebrate the patrons who support the 2018 Wolfe Street Foundation Red Carpet Gala. This year’s event will be held Sunday, March 4 at the Robinson Center. Wolfe Street Foundation holds 240 meetings each month, offers two meals each week and hosts a variety of workshops and special events for people and families battling addiction. Funds raised at the gala support WSF programming and operational needs to support its mission. Thank you patrons and to all who supported Red Carpet 2018. Wolfe Street Foundation announced today Home Box Office (HBO) has committed to serve as Presenting Sponsor for Red Carpet 2018; the foundation’s premier black-tie gala now in it’s 19th year. The event is set for March 4th at Robinson Center Ballroom. Join us for holiday fellowship, fun and food! Main dish, veggies and drink provided. Potluck for desserts and snacks. Both Christmas and New Year's Day, Monday December 25th and Monday, January 1. Noon to 4 p.m. upstairs in the Big Room. Lunch served at 1 p.m. following Brown Bag. Dr. Caroline Ford, a recovering alcoholic, has also experienced a change in the way people view a different mental illness – that of alcohol and substance addiction. 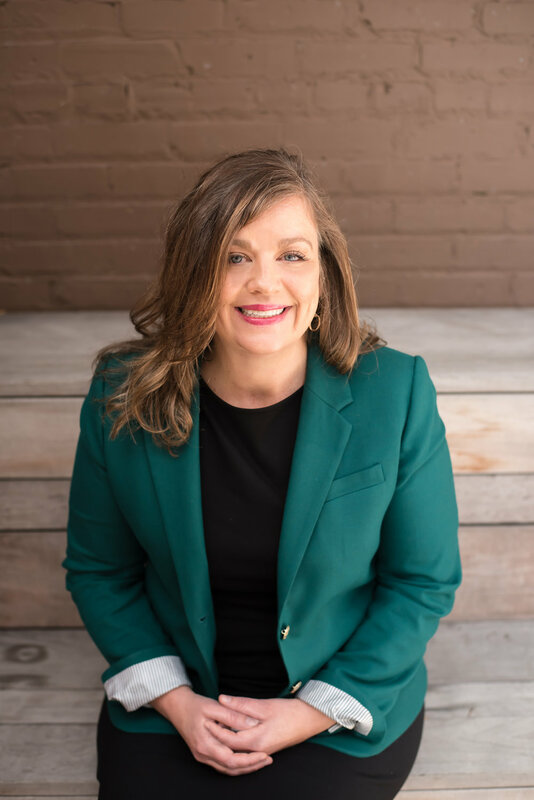 It is what fuels her passion for helping others through her work as executive director of the Wolfe Street Foundation, Arkansas’ largest nonprofit resource for people recovering from alcoholism and addiction. Holiday shopping is upon us. Shop for everyone on your gift list this holiday at smile.amazon.com/ch/71-0571011 and Amazon donates .5% of every eligible purchase to Wolfe Street Foundation Inc. The process is simple - you log in with your Amazon account and choose Wolfe Street Foundation as your Favorite Charity - then shop!